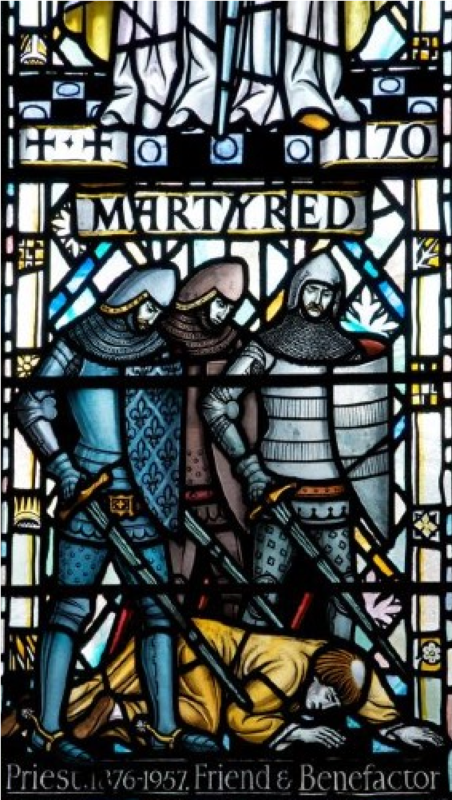 850 years ago Thomas Becket was famously murdered by four knights in Canterbury Cathedral. The Turbulent Priest follows the extraordinary story of Thomas and King Henry II, their bromance, bust-up and betrayals. In short, plenty to sing about. James Cary (Miranda, Bluestone 42, Another Case of Milton Jones) and James Sherwood (The Now Show, I Guess That’s Why They Call it the News) previously collaborated on A Monk’s Tale which toured UK in 2017, with 99 shows in total, including a long run at the Edinburgh Fringe. Their new show, The Turbulent Priest, is another riotous two-man comedy that will tour the UK in 2019-20 including the Brighton Fringe and Edinburgh Fringe in 2019. Taking the Christian faith and Church history seriously, the show is broad and accessible, using our shared heritage to see how we live and think today. All that whilst being Murder in the Cathedral-meets-Horrible Histories! Suitable for all ages. Were are looking for a Children and Families Worker – Details here.